The Ramsey H-400 is designed with a heavy duty frame and gears. 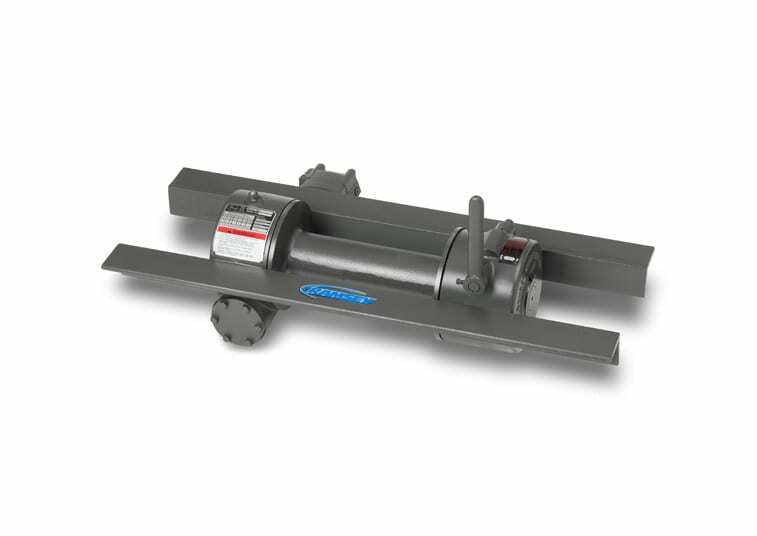 This dependable, rugged, proven hydraulic worm gear winch offers brute strength and set the industry standard with 10,000 lbs. line pull.